Meet Bethanne Ragaglia, a Maine poet that writes sayings for SandraB. Designs. Her poems are paired with equine calligraphy designs and printed onto clothing and gift products. 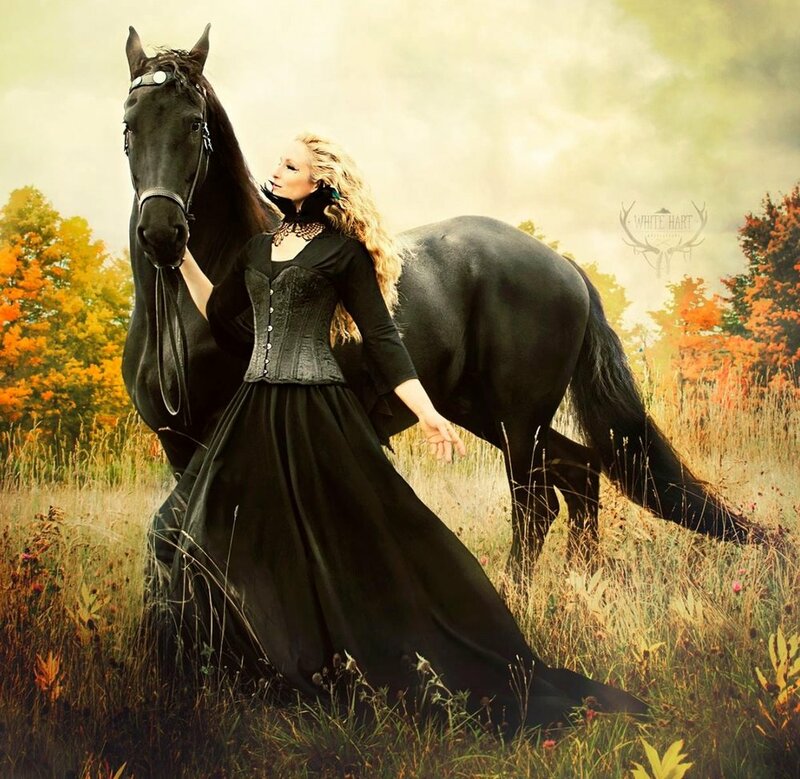 A sample of her work is the popular Begin the Dance: "Let all thought leave your mind, feel your horse in rhythm's time, let your horse's spirit flow, the dance begins when you let go." The woman behind the poetry is Sandra's fantastic mother-in-law Bethanne Ragaglia. They have known each other for many years through the horses. Bethanne owns Rovandio, an Andalusian/Lipizzan gelding shown in the photo below. Bethanne has been writing poetry for as long as she can remember. She focuses mostly on horses but also writes about other animals like dogs, cats, and ravens. Bethanne and Sandra spend time together every day taking care of Douwe and Rovy and working on ideas for SandraB. Designs. If you have any questions or comments for Bethanne please send them to Sandra's email or message her on Facebook. It brightens her day to know that her poetry has inspired or touched another person.